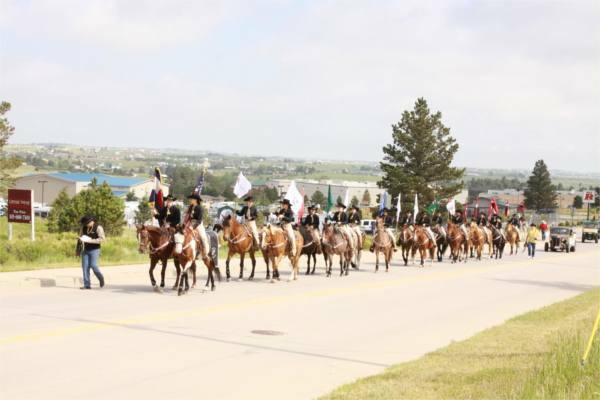 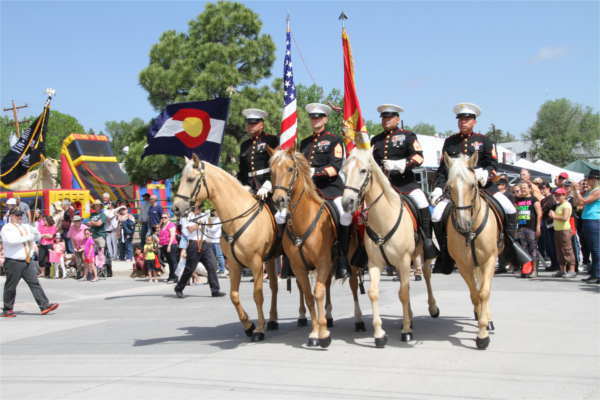 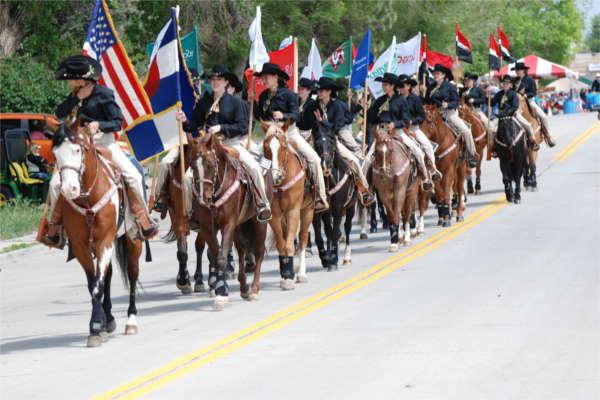 We can’t think of a better way to kick off rodeo weekend than with a parade. 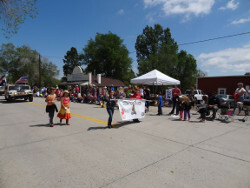 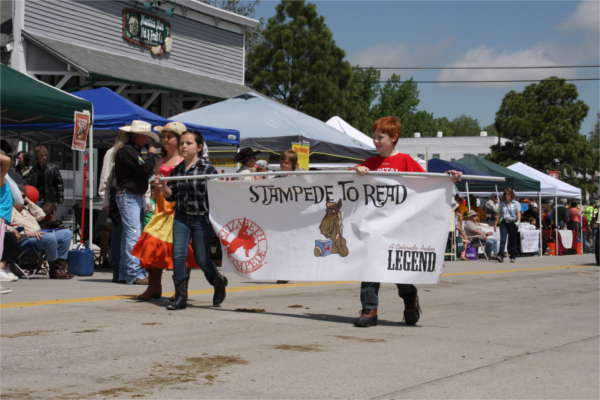 Bring the kids and the grandparents and the neighbors to enjoy columns of horses, rodeo queens from all over the region, fire trucks, and antique cars. 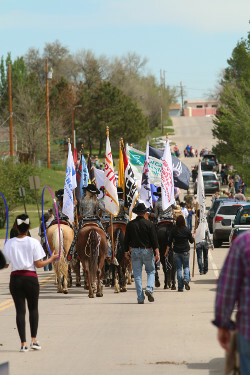 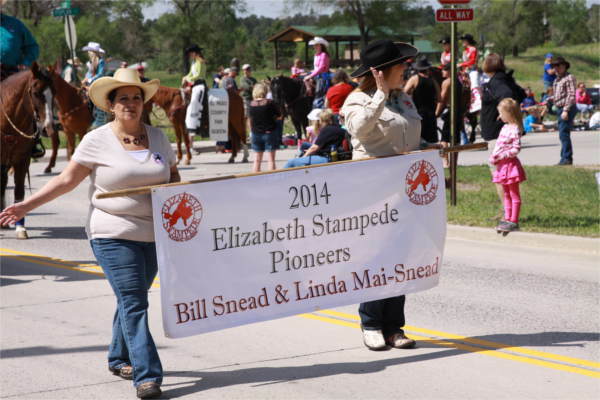 There’s something for everyone at the Elizabeth Stampede Rodeo parade.